When the big film AMUNDSEN premieres on February 15, 2019, it has been almost six years since we started this project until one can sit in one of Norway’s movie theaters and watch the dramatic, exciting and fast-paced film about Roald Amundsen’s life. When the big film AMUNDSEN premieres on February 15, 2019, it has been almost six years since we started this project until one can sit in one of Norway’s movie theaters and watch the dramatic, exciting and fast-paced film about Roald Amundsen’s life. The film has cost 73 million NOK to make. Behind the movie is one of the two directors behind KON TIKI and MAX MANUS, the screenwriter who wrote BIRKEBEINERNE, and the producer of DEN 12.MANN. «”Victory awaits the one who has everything in order – luck, you call it. Defeat is an absolute consequence for anyone who has failed to take the necessary precautions in time – accidentally, you call it “.». «For a researcher, adventure is nothing but a consequence of poor planning». What was it that really drove Roald Amundsen into the ice, time and time again? This complex question is something we seek answers to in the AMUNDSEN movie. We also want to show what the extreme expeditions cost, not just of blood, sweat and tears, but also of human costs. For even though Roald planned everything to the smallest detail and succeeded in virtually everything he did professionally, it was not without human loss. In fact, not everyone survived the expeditions. And those who survived were marked for life. «I dare say, we loved our skis. We patted and cuddled them every time they went on.». Roald Amundsen learned a lot from the indigenous people in the Arctic. In connection with the wintering in the “Gjøa harbor” before sailing through the Northwest Passage, he acquired knowledge of clothing, dog sledding and the survival of the ice, which the Netsilik Inuit had accumulated through countless generations in the harsh climate. Without this knowledge, Roald Amundsen had hardly come first to the South Pole. 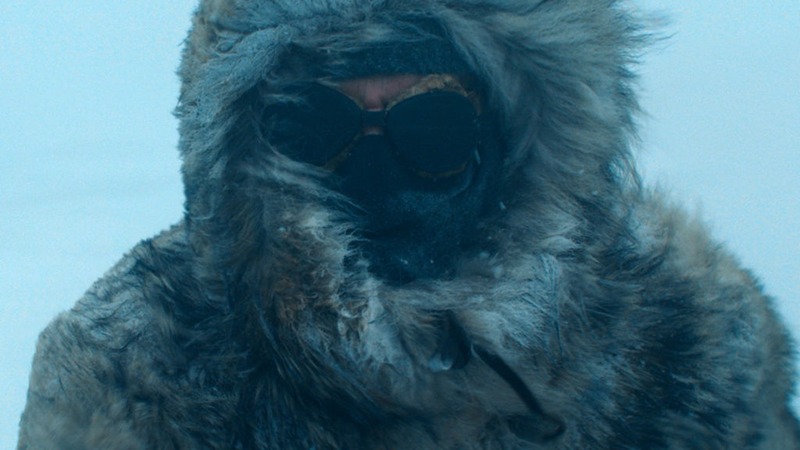 In the movie AMUNDSEN, we have therefore placed great emphasis on using authentic equipment, clothing and props. 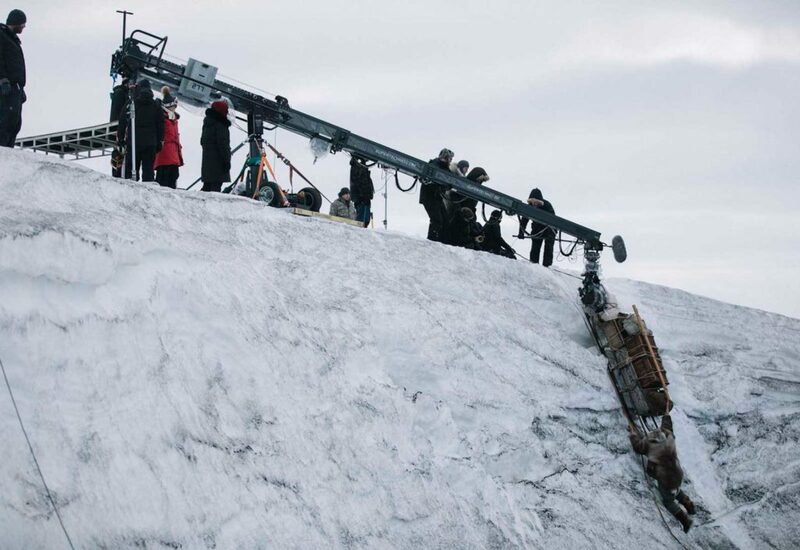 This led, among other things, to the actors being the ones who did not froze on the set. “It’s like being at home in the living room,” one said, standing in the snow with fur from head to toe, while the staff stood and chopped teeth. The fact that we have been careful with the details has also become evident in that the Fram Museum at Bygdøy has actually bought many of the props and will use them in their new exhibition. If you work with large and complicated projects, it will be many who work in the scenes in order to achieve what you want. 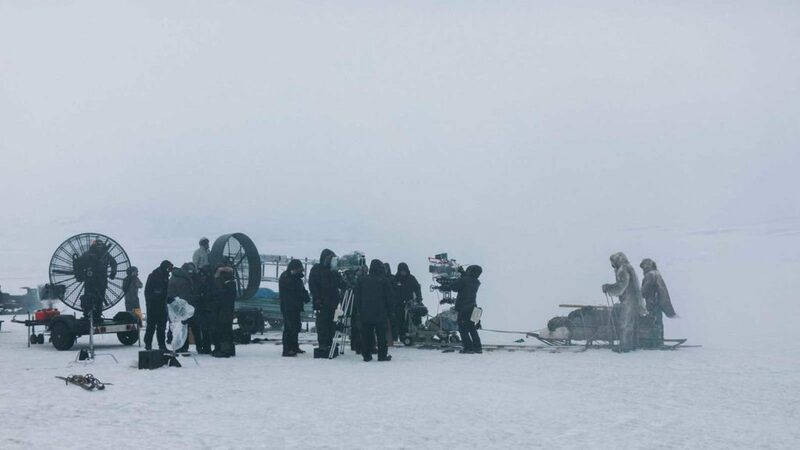 For us, for example, everything from makeup and production assistants to carpenters and drivers has been invaluable for us having managed to create the AMUNDSEN movie. Roald Amundsen stated that he had never been able to do what he did without his faithful crew. One of his most important employees was Roald’s own brother. Leon Amundsen was admittedly not on the expeditions out in the ice. But had an invaluable role as business manager, media contact and administrator, and assisted in managing, financing, and planning several of Roald’s best-known expeditions, including the race to the South Pole. After the brothers collaborated and worked closely together for over 20 years, the relationship had a sudden end. This is part of the story we have chosen to highlight. We have therefore called our film “AMUNDSEN”. It indicates that this is not just a film about Roald, but also a tribute to Leon, and everyone else working in the scenes. PS: Remember to watch the film before you go on new adventures, and feel free to visit the Fram Museum for further tips and inspiration. Good trip! Greetings form the team behind the AMUNDSEN – In theaters from the 15th of February.